The heel spur in the heel is a pointed growth, formed around the ligaments and tendons of the foot where they are attached to the heel bone. 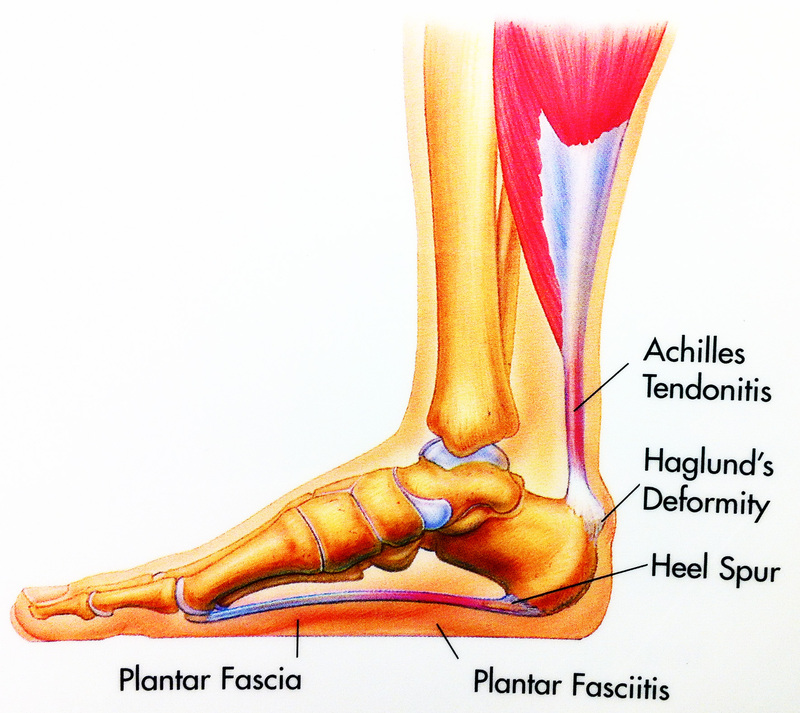 The spur grows from the bone and in the flesh of the feet and is a common symptom in 70% of patients with plantar fasciitis – inflammation of the thick tissue of the plantar fascia. 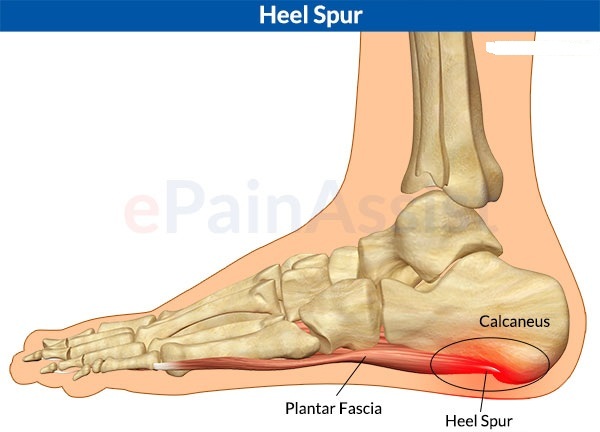 Because it is close to the tendons, the spur is a continuous source of pain, located at the heel; The pain can be severe, causing inflammation and bruising. Severe pain occurs by exerting pressure on the heel, in the first steps when walking and also pain after long periods of rest or by sudden efforts such as jumping or jumping. 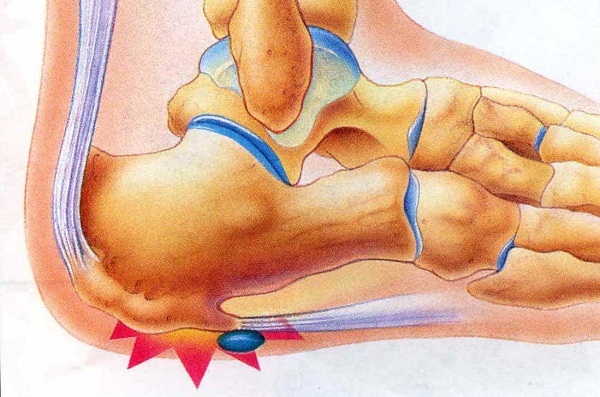 The first step in treating a spur in the heel is resting and controlling inflammation. Avoid activities that worsen symptoms and try to rest the painful foot; You will see how severe pain and inflammation decrease. Apply ice packs, which is a very useful remedy to relieve exacerbated pain at some times. To relax the tissues surrounding the heel bone, do stretches in the morning and at night. It controls pain and decreases inflammation with anti-inflammatory drugs and uses shoe inserts, which are often key in treating plantar fasciitis, and uses splints at night to keep the foot extended. With the treatment of diathermy, the inflamed tissues are sedated, by means of an ultrasound device, that sends sound waves towards the heel and, by means of the massage, the sanguineous circulation is stimulated. Finally, the most radical treatment is surgery, which consists of a permanent correction, as long as the previous treatments do not offer improvement.